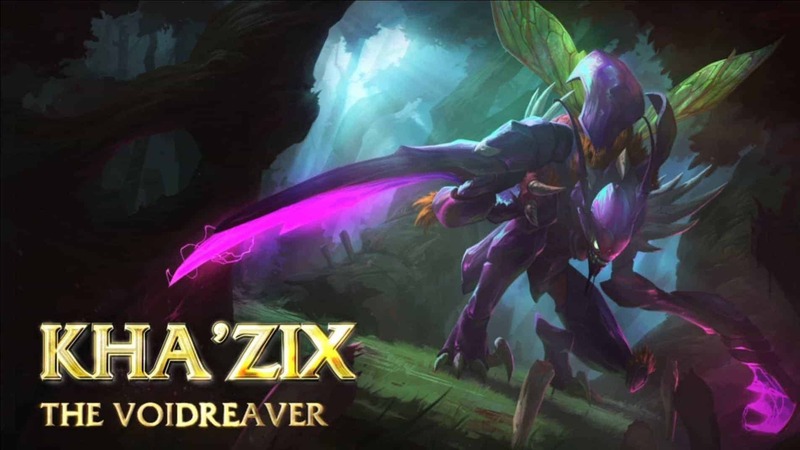 League of Legends has released a new Champion Spotlight for Kha’Zix the Voidreaver today. They describe Kha’Zix as a melee assassin who uses invisibility and movement as his strong suites in order to take down an enemy. He evolves over the course of a match where the active abilities gain new features in order to defeat other enemies. The video also informs players on the type of abilities Kha’Zix has while showing some techniques on how to use the character and his ability to its best capacity when fighting in battle. There is a sample build for players to follow if they so choose as well. If you are thinking about using Kha?Zix as a character in League of Legends, watch the video below to gain a good understanding of how the character works and how to maximize his power.